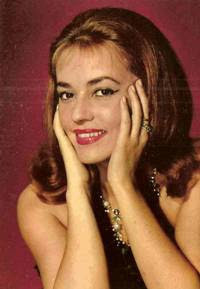 Here are two lovely songs ("Sometimes Red Sometimes Blue" and "In The Water of Time") performed by the great actress and singer Jeanne Moreau. 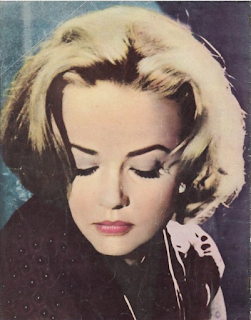 Jeanne Moreau can look back to a turbulent acting career. 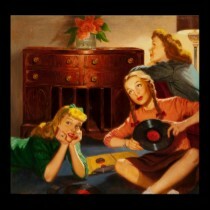 She took part in many classics. She appeared at the end of the 1940's in movie for the first time and was so successful in the next decade that she soon became a world star. The young Jeanne Moreau studied at the conservatory of Paris and worked at the Comédie Française between 1948 and 1952. Her first important movie was "Touchez pas au grisbi" (1953). 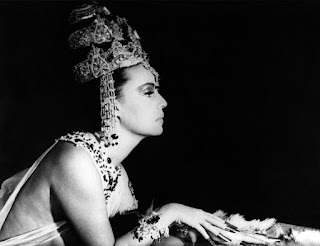 After that followed masterpieces like "La reine Margot" (1954), "Gas-Oil" (1955) and "Les liaisons dangereuses" (1959). Jeanne Moreau was often engaged in gangster movies at the beginning but then a then unknown and as outsider stamped man called Louis Malle entered her life and offered her the leading role for his first movie "Ascenseur pour l'échafaud" (1957). This and the following movie "Les amants" (1958) - also directed by Louis Malle - rang in a new era of the French film and launched the great time of Jeanne Moreau. It followed productions like "La notte" (1960), the romantic masterpiece "Jules und Jim" (1961), "Eva" (1963), "La baie des anges" (1963), "Mata-Hari" (1965), "Viva Maria" (1965) with Brigitte Bardot, "Mademoiselle" (1965) and "La marée était en noir" (1967). 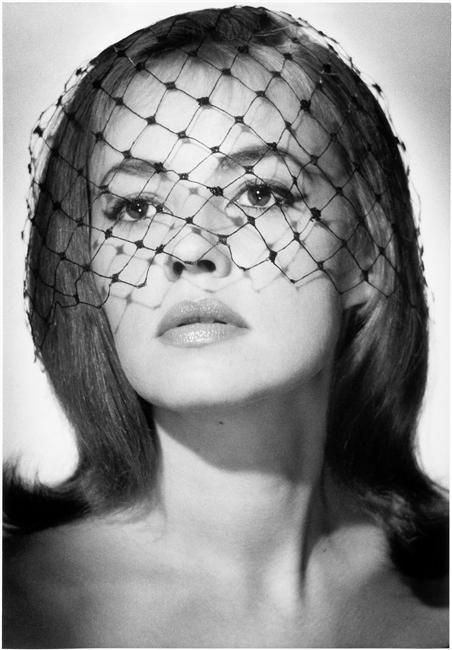 Jeanne Moreau soon conquered the international film, among them are "Le procès" (1963), "Monte Walsh" (1970), "The Deep" (1970), "The Last Tycoon" (1976), "Querelle" (1982), and "Ever After" (1998). She underpinned her position as an actress of worldwide renown in over 115 movies in 50 years. Jeanne Moreau was among others married with the director William Friedkin. Orson Welles once said of her that she was "the best actress in the world". Enjoy Jeanne Moreau's delicate, sweet and sour voice and refined, intellectual beauty! The great Jeanne Moreau passed away 31 July 2017. R.I.P.